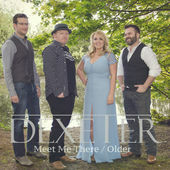 Dexeter are a 4-piece band made up of Deanne (vocals), Gareth, (guitar and vocals), Paul (Bass) and Jim (Drums). Well established on the UK Country scene, you only have to look at their life affirming twitter feed to see what a happy, positive bunch they are. This is a group that genuinely enjoys working together as much as they do interacting with their fans and it comes across in their music. I love that they have chosen to bring out a pleasingly retro double A-side rather than a single and the song pairing works well. 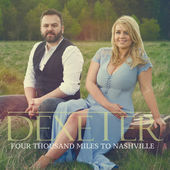 Like many UK Country artists, Dexeter are currently unsigned and as well as their day jobs, they also gig and somehow find the time to write, produce and record their own work. As producers, Gareth and Paul have taken great care in the way they handle Deeanne’s voice alongside the musical arrangement and the result is a quality product. Of the two tracks “Meet Me There” is more commercial with a sound that is well placed for radio. Despite starting out as a rocker, Gareth writes great country pop and this appealing track with is light, country sound and catchy hook has a lovely summer feel. “Meet Me There” is an inclusive song about hope and love and for me it appeals in that it can be interpreted in many ways. 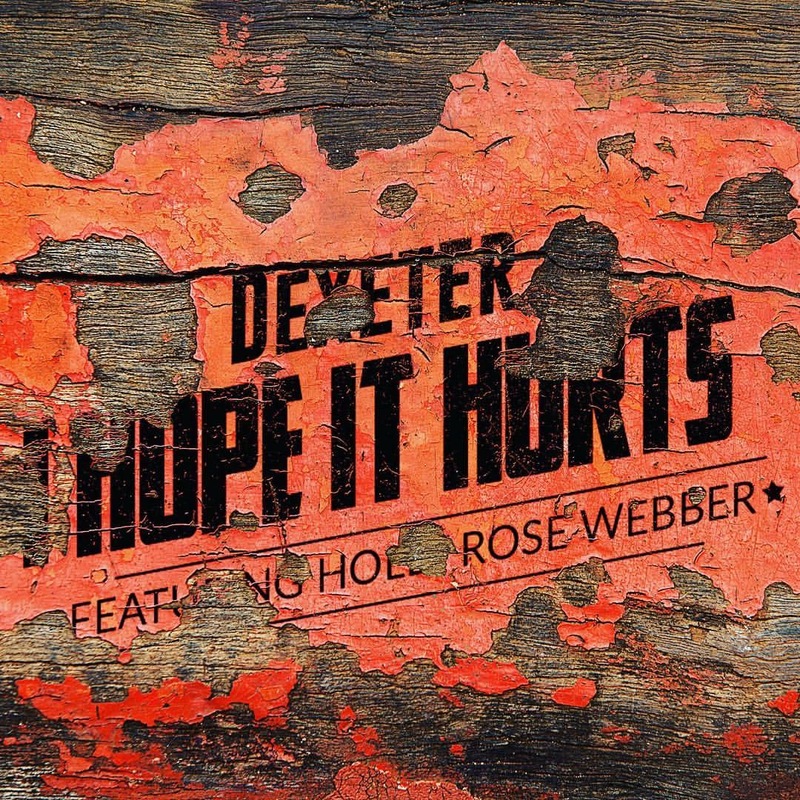 For those that caught Dexeter’s great set at the C2C Festival, this is the one that got everyone singing along and kicked off a great Sunday afternoon! “Older (Wouldn’t Change A Thing)”, again written by Gareth, is completely different. A pared back ballad that stays true to Deeanne’s vocals with piano, violin and touch of steel guitar, this is an arresting piece of work. 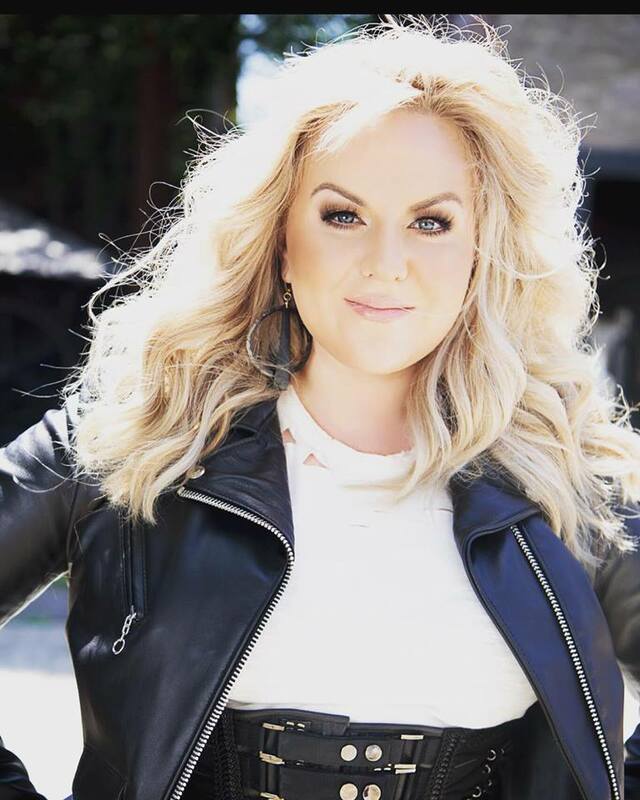 Deeanne’s voice is pure and clear and the song delivers a strong message about life experience. Drawing the listener in with a cleverly written, relatable story, it conjures memories that question the twists and turns of your own past and the bittersweet, “what if” theme works well against the stripped back arrangement. 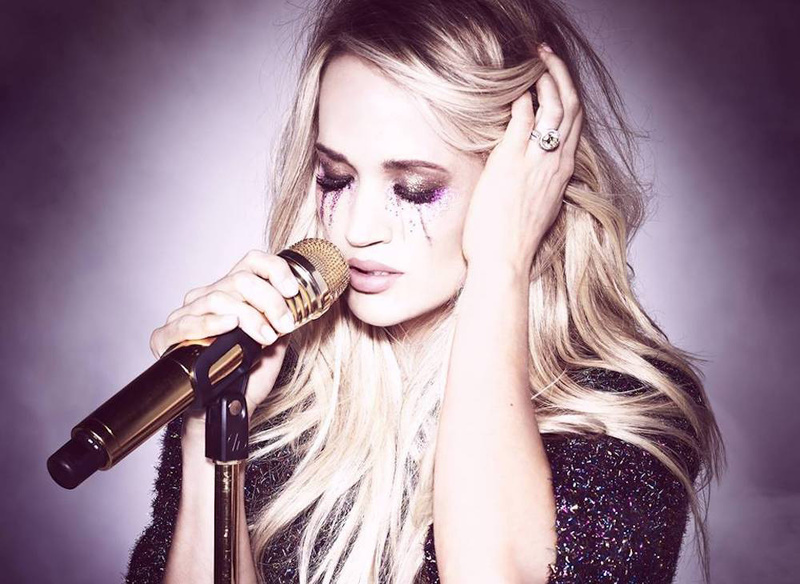 Although less commercial than “Meet Me There” it evokes Little Big Town’s radio hit “Girl Crush”, and for me it would be a welcome addition to any radio playlist.